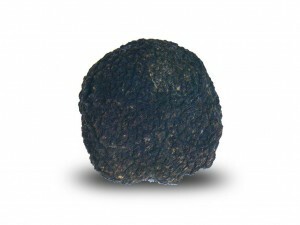 Tuber Melanosporum Vitt in Italy it is commonly called prized black truffle or black truffle of Norcia and Spoleto. Roundish or irregular if it developed in rocky terrain. Brown, almost black ebony, with rust-colored spots with warts more or less prominent. In the period of its formation is an imperceptible point in white, then turns gray-brownish and during maturation violet black matte. Exquisite, is not altered by cooking. France, in the Périgord, where it is well known and is great space in the kitchen; in Italy it is less used.